​VAM TOP® HC™ is a derivative connection of VAM TOP®. VAM TOP® HC™ (High Compression) is a Threaded & Coupled (T&C) premium connection which has been designed with the main features of the VAM TOP® product line. 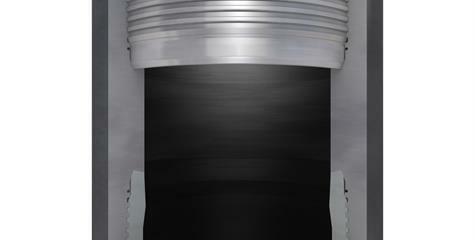 VAM TOP® and VAM TOP® HC™ are interchangeable. Can be used with GRE liner option. 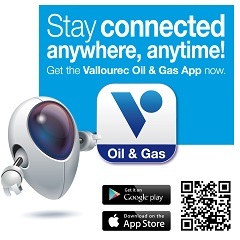 Please contact your Vallourec representative for more information.